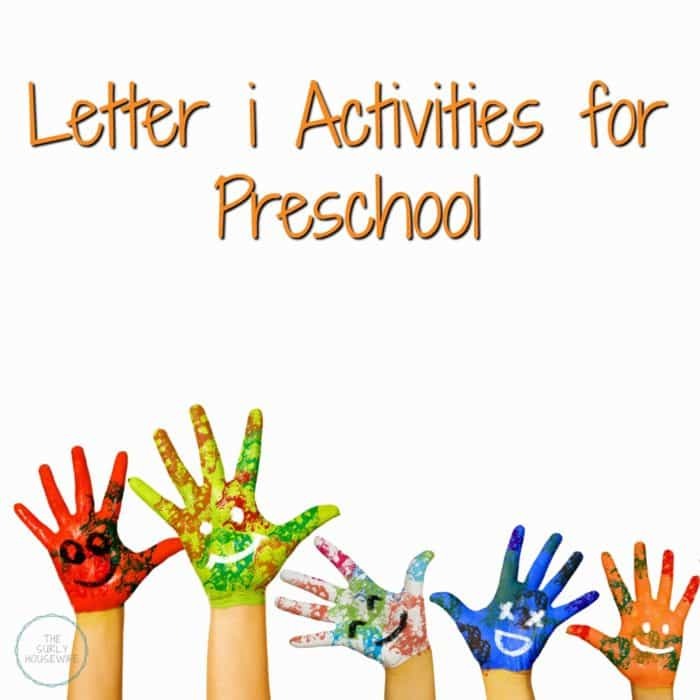 Ideas for letter i activities and books for preschool! True confessions time. I’m a homeschool mom who sometimes doesn’t remember the difference between a long vowel and a short vowel. And by sometimes, I mean often. Meaning I usually have to look it up when sounding out words with my children. But you know what? My kids still learned to read just fine. They love books and reading and being read to so don’t beat yourself up on little technicalities when you begin homeschooling. Just dive it! Grab some books and read to your kids. 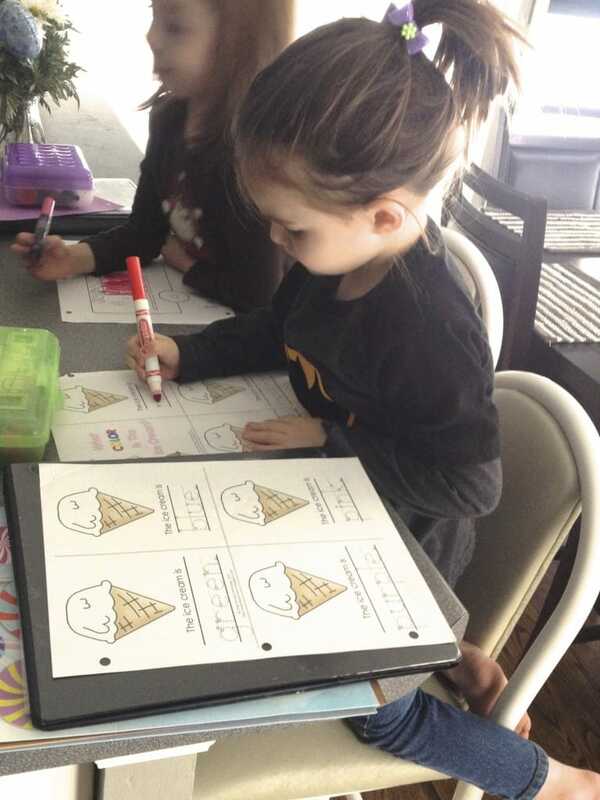 If your kids like worksheets, print some off and have at it! 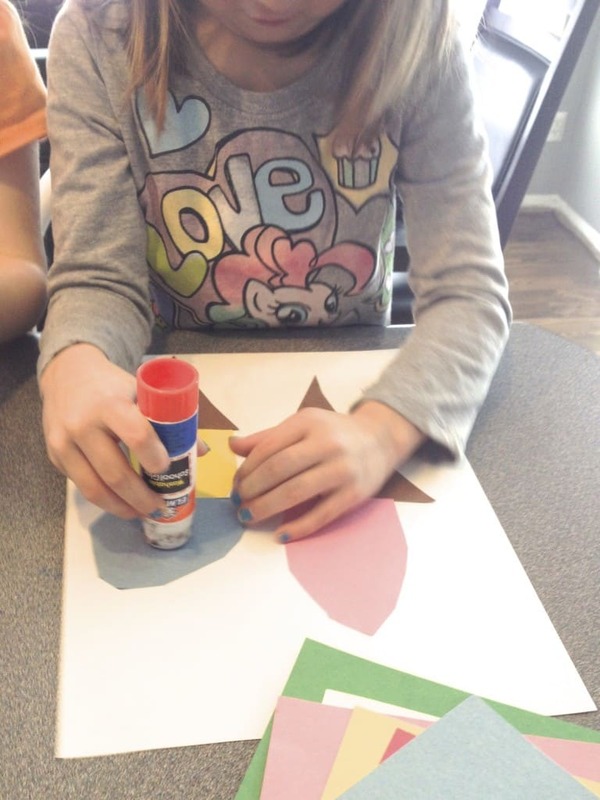 Homeschooling is very personal and will look different for each family. But all you really need is books, play, and the determination to give your kids the best life possible. My plan involves just three days a week of sit down work with a book and one extension activity. 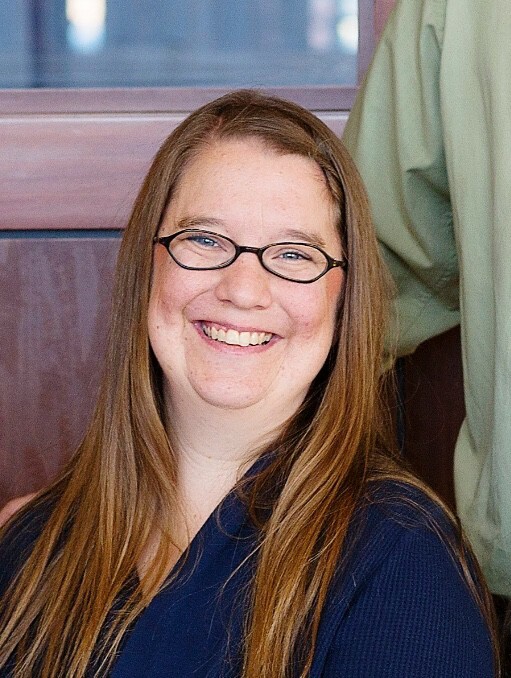 Looking for more homeschool info? Check out these posts! Why we Homeschool, and you should too! 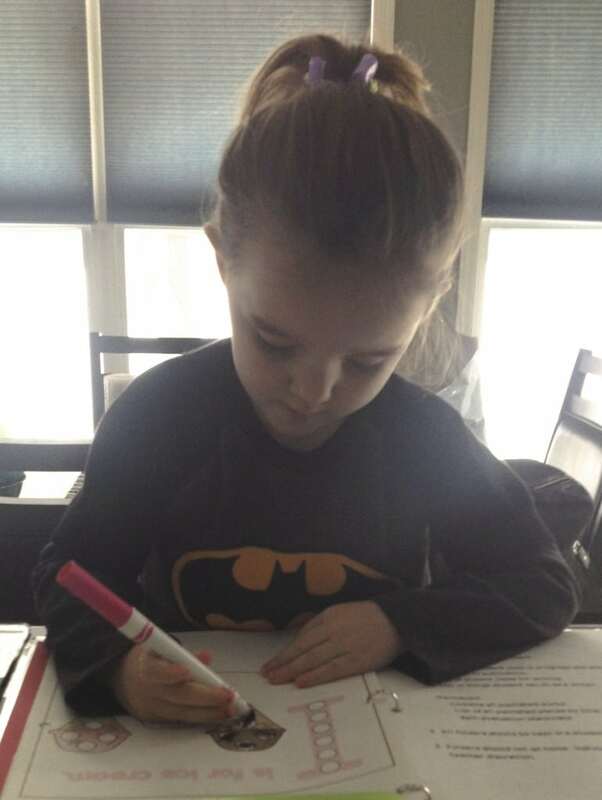 One of the best, best, BEST things about homeschooling is that it can be done from anywhere. Most of time working on the letter I was done at my sister’s house when were visiting/helping after she had twins. 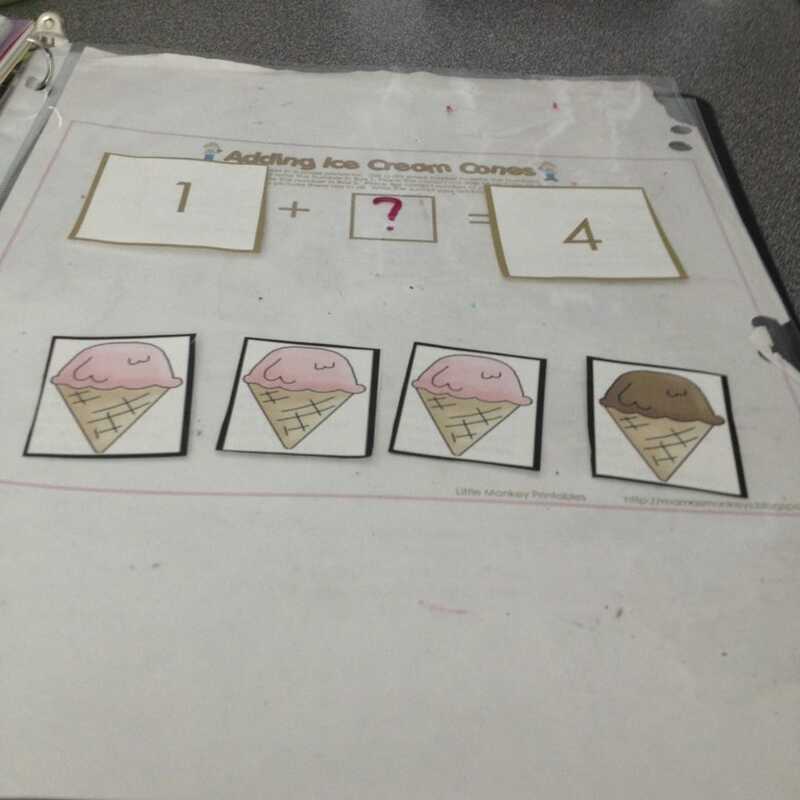 I wanted to keep it super simple so I went with the ice cream unit from Little Monkey Printables. Since I downloaded these, they have been moved from a blog to a Teachers Pay Teachers account. Click here to download the ice cream printable pack. The Bear used her markers for her do-a-dot pages rather than the stamps. She felt compelled to use the color pink. Harley went to a preschool outside the home when she was 3 and 4. One thing she LOVED was all the simple, little books they made. This one has a different color for each ice cream cone. I did my best to introduce a little algebra to the girls, but they weren’t interested. I should have timed it better so they weren’t losing interested before I started the activity, but I will try again another time. “Gerald and Piggie are best friends. Our craft for the Letter I was “I”nventing an “I”ce cream flavor. I had a number of colors of construction paper. 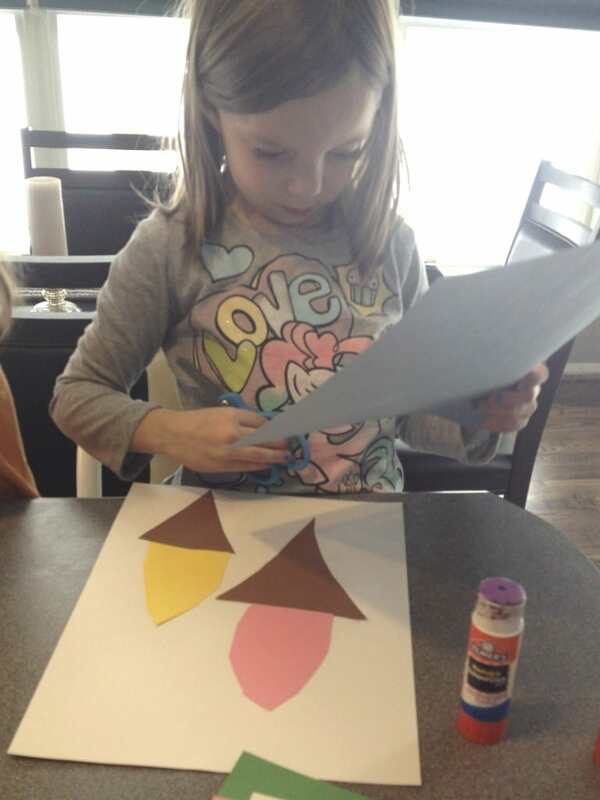 The girls picked a color and cut out an ice cream scoop to add to the top of the cone. It was so cute to see what flavor they picked out with each color. Harley’s was strawberry, lemon, blueberry, and grape with icing. Bear had two cones. One was strawberry, blueberry, and watermelon. The other was strawberry and lemon. 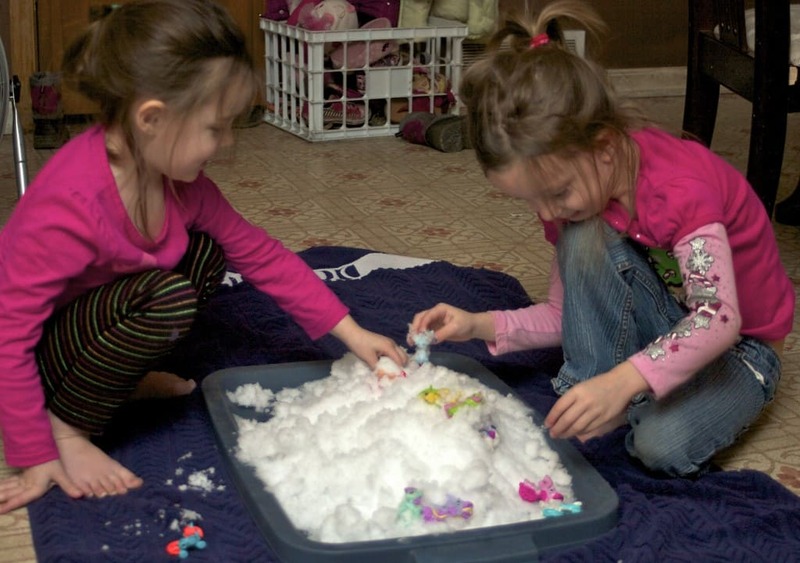 Our sensory activity for the Letter I was a play on the word Ice. 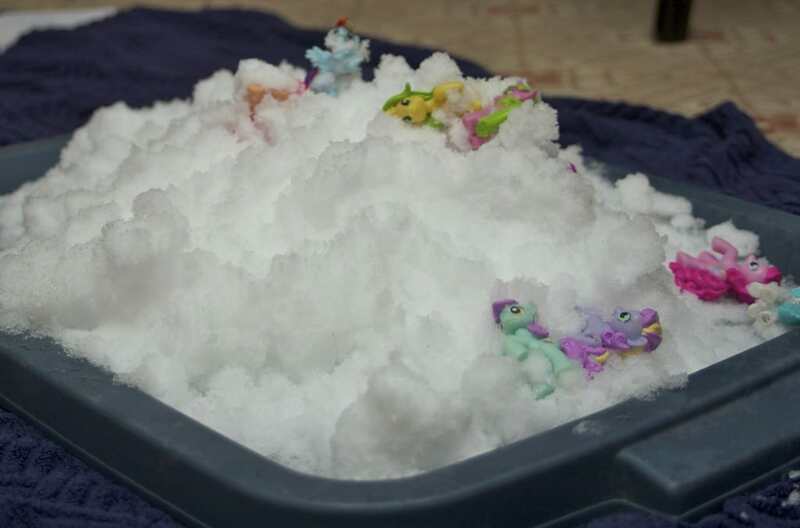 We got SO MUCH SNOW here in Wisconsin this winter that I thought we should bring the snow in for the girls to play with. I added their My Little Pony toys to the pile since I knew what would draw them it. And boy did it!! They probably played with the snow for hours since they asked to do it a few times. 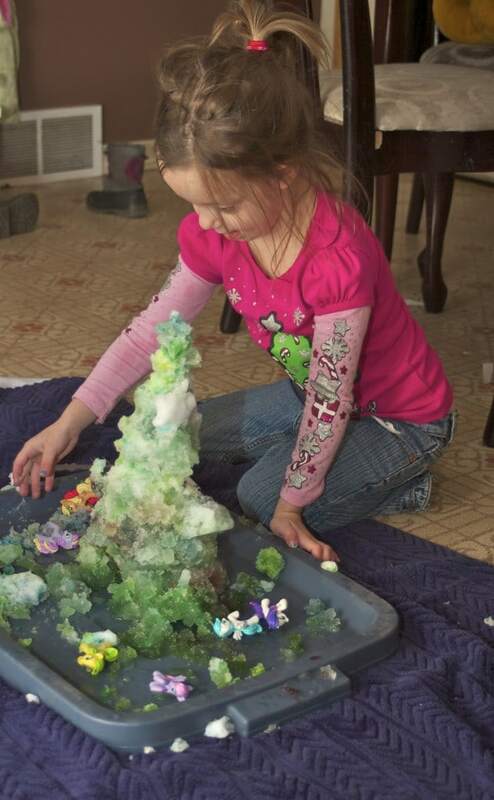 We even added food coloring to changed the color of the snow, and added hot water to get the snow to melt. 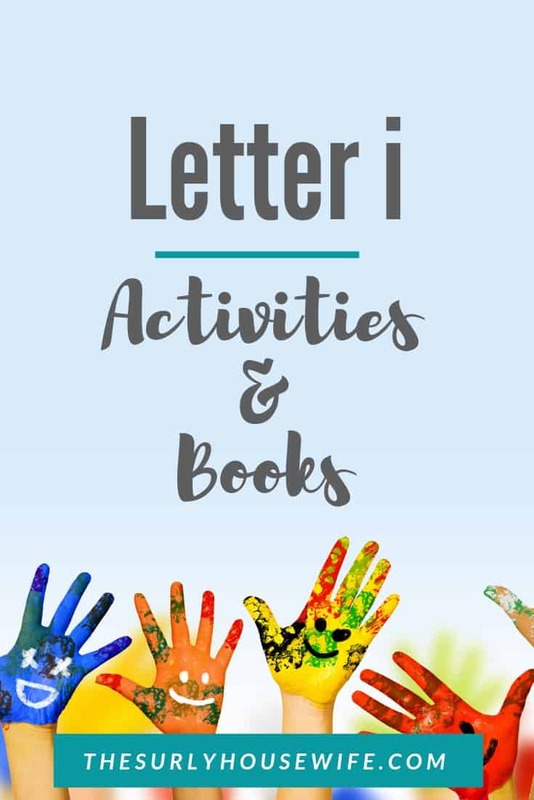 Some additional letter I books you can read with your kiddos! Dr. Seuss and the Cat show that reading is fun—even when you don’t look at the words!—in this classic Beginner Book. “The more that you read, the more things you will know. The more that you learn, the more places you’ll go.” Whether reading in bed or in purple or brown, reading is fun—even upside down. And whether reading about hoses or roses or owls on noses, I Can Read with My Eyes Shut is a hysterical way to discover the joy of books. I hope these simple and fun books and activities inspire you to spend time reading and playing with your kids. Thanks for reading! 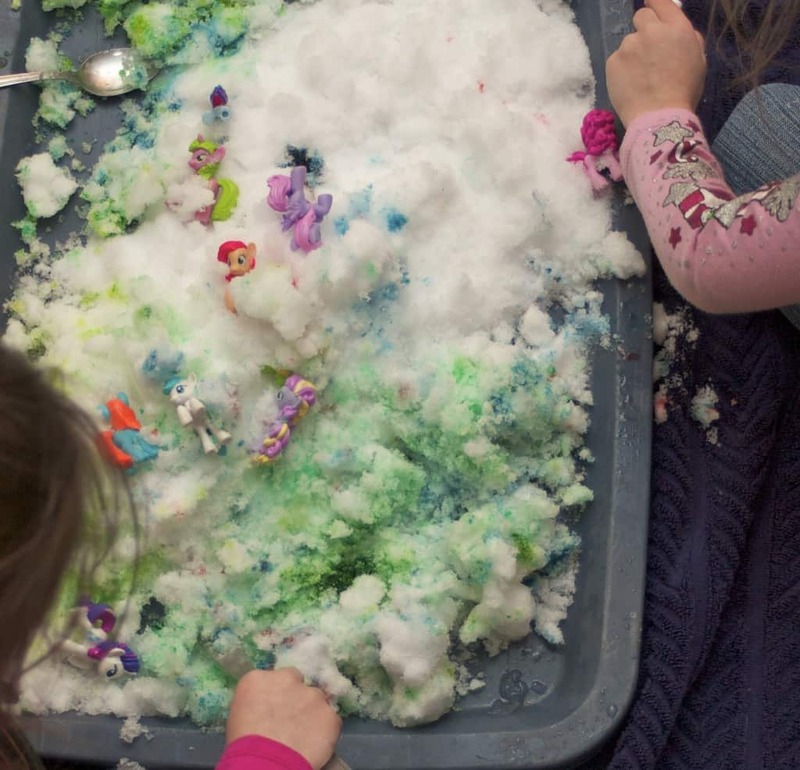 That sensory learning with the snow looks like so much fun!! You know, I have never thought to bring the snow inside – brilliant!! No snow here right now. I’m not sure if we will get anymore either, but there’s always next year. Thanks! I saw an idea for using ice and insects but I figured the girls would get too cold doing that. The snow ended up being the perfect temp for them to play with.